The Grief and Gratitude Lodge is place to cultivate a deepening of our capacity to grieve, and thus, to live more fully and gratefully. Our larger cultural climate of mandatory cheerfulness and open contempt for expressions of powerful emotions such as sorrow, despair, and rage ultimately deadens our ability to feel, and erodes our connections with community. Practicing the skill of grieving in the presence of our neighbors, friends and allies allows us to rekindle relationship with our own bodies, our fellow humans, our ancestors, and with the greater Earthly body. An evening of alchemy exploring the intertwining of grief & gratitude, with the heart-filled guidance of Laurence Cole and Nala Walla. BWELL INTEGRATIVE WELLNESS has teamed up with the Unity Fellowship of Port Townsend to present a unique discussion group, focusing on the works of Stephen Jenkinson, Martin Prechtel, Francis Weller and other notables in the field of Grief, Death and Dying. 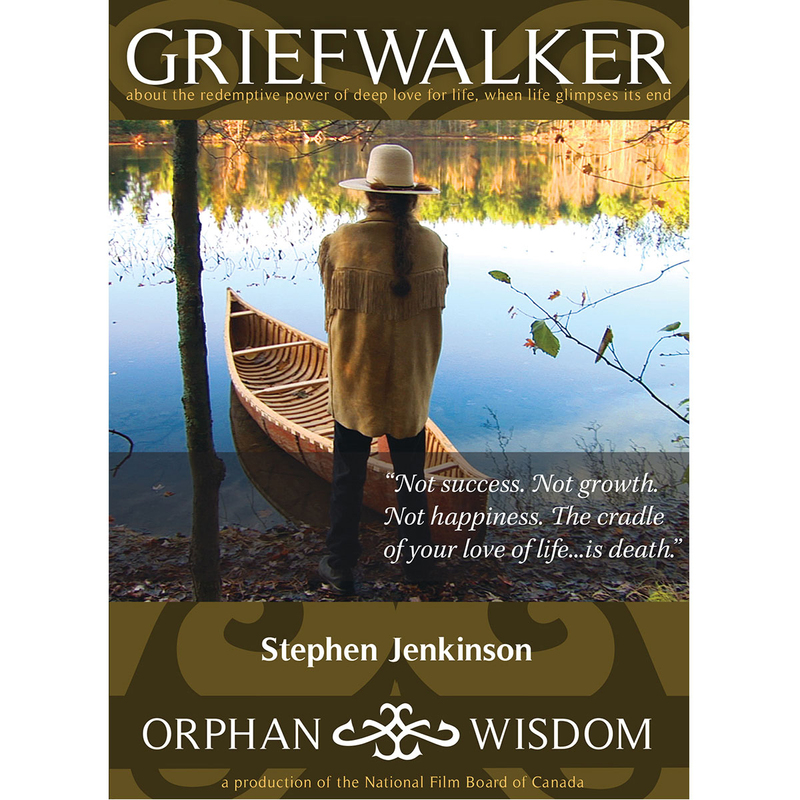 We will use the Griefwalker documentary, along with writings in the field of Grief, Death, and Dying as a springboard for discussions about things we rarely have the opportunity to speak upon in public setting. How does our culture view death? 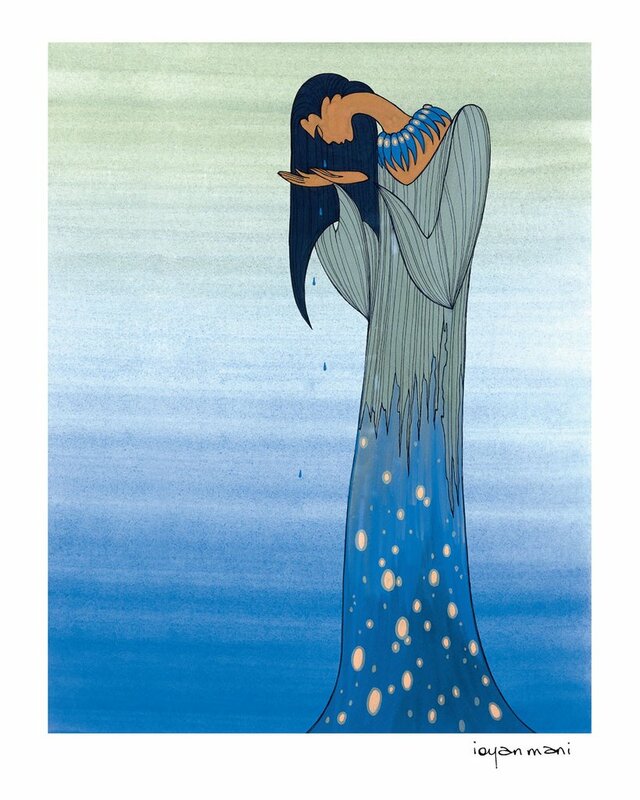 How do we consider grief? This discussion is intended to let some fresh air into topics that have been stifled by mandatory cheerfulness, and cultural contempt for vulnerability. Each week, we will take home selected readings, and return to discuss them in an open and respectful space, facilitated by Nala Walla of BWell Integrative Wellness. We ask that people committ to all 8 sessions, and pay in advance. Weekly payments can be arranged where necessary. Thanks for your interest!